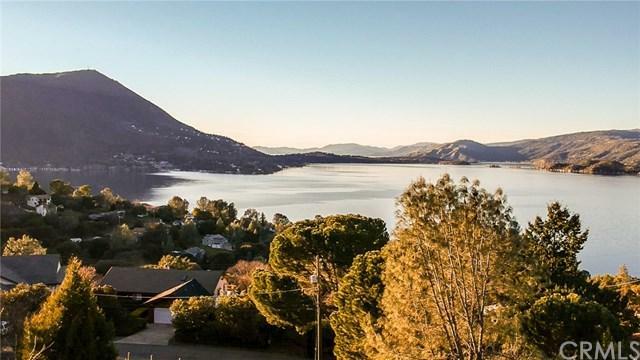 Lake-view home set in the lovely Clearlake Riviera subdivision. 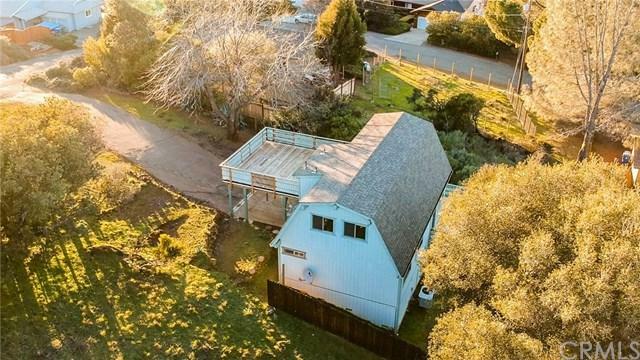 This lovely older custom home has received many recent modern upgrades including a newer roof, new deck, fresh interior paint, and new floor coverings. 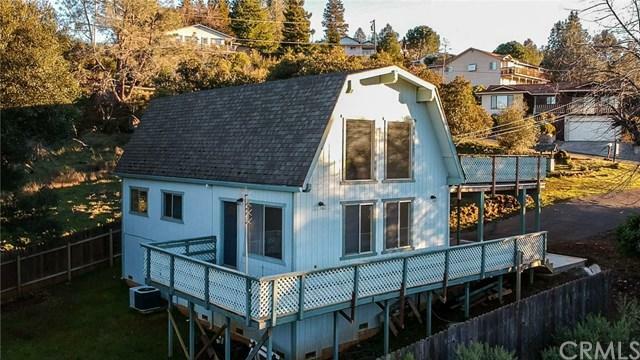 This home sits on a double size Lake view merged lot that is approximately a third of an acre. 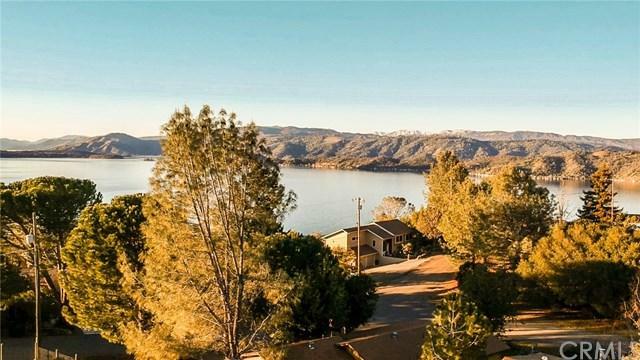 Enjoy watching the stunning lake-view of Clearlake and Mount Konocti. Sit on your upper deck and enjoy ever-changing colorful sunsets. Inside the home you+GGll find soaring vaulted ceiling with as open great room, picture windows from floor to ceiling allow you to take in the lake views day or night. Efficient kitchen with hall pantry and electric stove. +-Interior laundry room with side door to attach large carport. One full bathroom and 2 ground floor bedrooms are located on the ground floor offering privacy to the upstairs large private loft style master bedroom and full bathroom, Interior door leads to the upper attached deck. Long driveway for extra parking and attached carport for easy entry into the home. This level double size Lakeview lot offers so much potential for the buyer that wants room to grow. Check out the Drone Video Link.